1978 #1 "Don't Break The Heart That Loves You"
This Margo Smith Oldies Music Lyrics country classic is a song Connie Francis placed #1 on the Pop charts back in 1962. Of all the songs Connie sang, this was my favorite. Ms Smith adds her unique Country style and takes the song to #1 again in 1978, making it one of her two number one songs she recorded during her career. Margo Smith was born in Dayton, Ohio just a short distance from where I was born and raised a bit further south in Hamilton, Ohio. Ms Smith began her career in Kindergarten teaching, but knowing how to yodel she always wanted to make it big in Nashville. She would write songs and use them in her lesson plans during the day at school and later began singing at PTA meetings. She then began singing songs on local radio and and after a while developed a following. She eventually cut a demo record for various record companies and finally got noticed by 20th Century Records. She was signed to their label in 1975 and finally realized her dream of recording in Nashville. 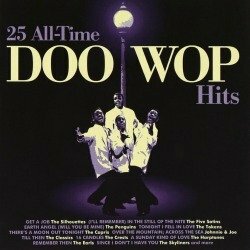 Margo Smith Oldies Music Lyrics - Record Company shuts down. The following year in 1976 Margo had to switch record companies because 20th Century Records closed down its division in Nashville. This did not slow Margo down as she continued to have Top 10 hits during 1976 and a Top 15 hit in 1977. She had finally made a name for herself in Country Music. In 1978 she had her biggest year when two of her singles went to #1. 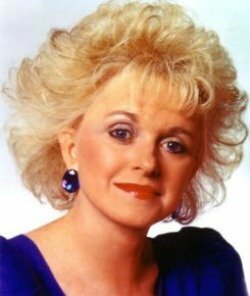 Although I listened to Margo Smith sing those Classic Country music hits I didn't have any of her records. However, when she recorded a cover of my favorite Connie Francis song, I really took notice. I went out and purchased her 45rpm vinyl record in 1977 (WBS 8505) and still have the same record today in perfect condition. Her version features a saxophone solo where Connie spoke the lyrics. The song topped the Billboard Hot Country Singles chart at #1 in February 1978. 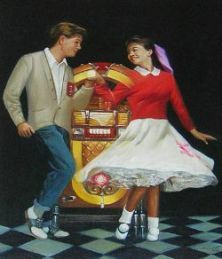 The song also crossed over to the Easy Listening chart but unlike Connie's crossover, only peaked at number forty. 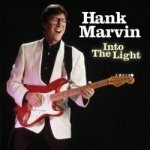 And for you Margo Smith, because of your remake of that 45rpm classic, and a song I enjoy so much, you now have one of your very own Country music song listed right along side the other great cover songs I love. Enjoy this Norah Jones Tribute to Elvis - Are You Lonesome Tonight. 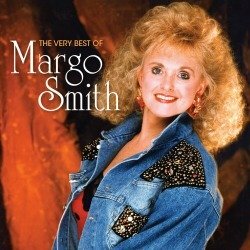 This album contains 14 of Margo’s most popular recordings including two duets with Rex Allen, Jr. Visit the Margo Smith Amazon store.